The world of cryptocurrencies is associated with constant changes and innovation, and while there is more and more security and trust around these technologies, it is also true that hackers, scammers and criminals have evolved, adapting their modus operandi to earn a few bucks here and there. However, even though blockchain is synonymous with security and transparency, the sum of these “few bucks” results in multi-million dollar figures. In fact, during 2018, in the middle of the bearish market, the number of stolen funds surpassed those of 2017. 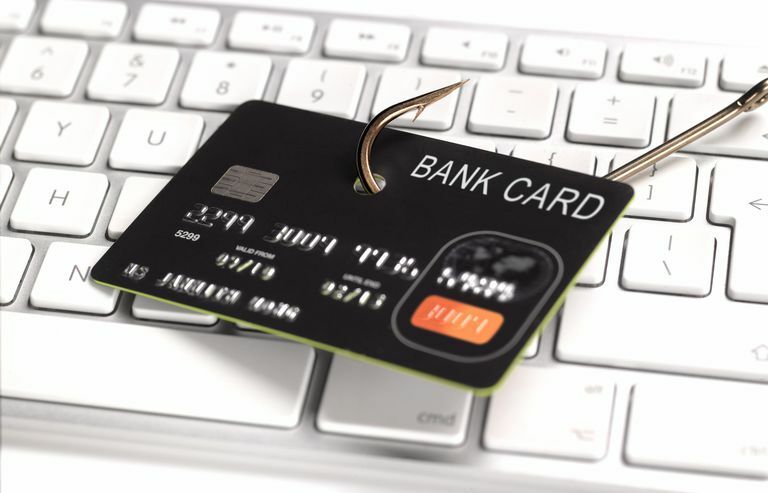 The most common type of Scam during 2018 were phishing attacks, with 38.7% of the total. However, this represents a substantial decline in proportion to the year 2017, where this type of attack covered more than 88% of the total crypto scams. This problem has become so notorious that authorities and multilateral organizations have seriously studied the design of policies and procedures to stop them. Increasingly, regulations are adapting to this type of technology, demonstrating that society is assimilating crypto as tools of everyday use.